Nothing is more devastating or traumatic than losing someone you love in an accident that could have been prevented. If your loved one was killed due to another person’s negligent, reckless, or careless actions, you have the right to file a wrongful death lawsuit. 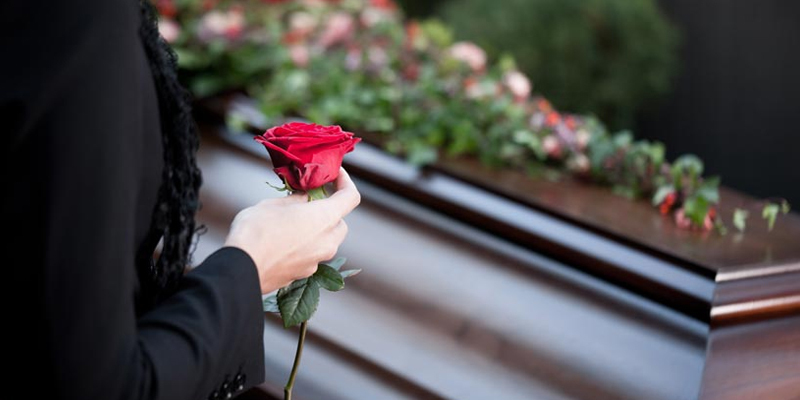 It’s important to work with an experienced Lansing wrongful death attorney if you wish to file a lawsuit, as the wrongful death laws in Michigan are complex. A well-practiced attorney can review your case to inform you of your legal rights, advise you of your best options, and help you take the appropriate steps to file a successful claim. If you need help filing a wrongful death lawsuit, you’re in good hands. Wrongful death lawyer David M. Clark has successfully litigated many wrongful death lawsuits, and has recovered millions for his clients in Lansing, Howell, Jackson and the surrounding areas in Michigan. You can trust The Clark Law Office to determine the best course of action for your case in order to maximize your chances at recovering the largest possible settlement!